Brushless spot repair sander with a random 5 mm orbit. 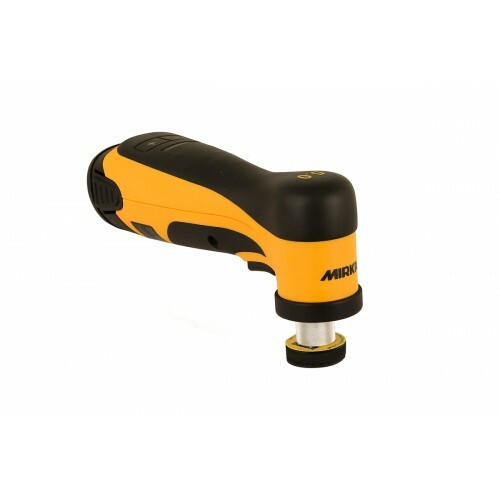 The battery-driven Mirka¨ AROS-B 150NV is small, ergonomic and energy efficient. ThereÕs no cord to get tangled in and no air supply that can get contaminated; this tool does not even require oiling. 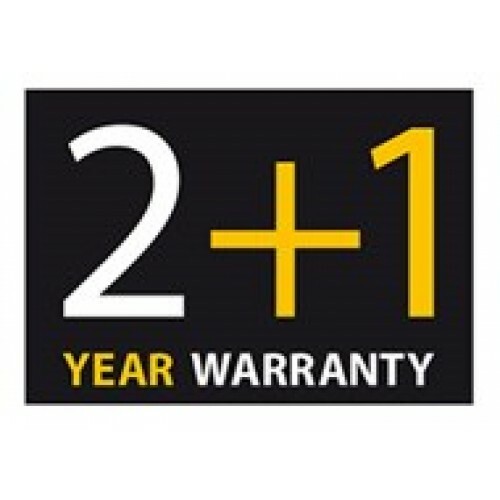 The 10.8V Li-ion battery lasts up to 16 hours in industrial use and charges in 45 minutes.